Range rovers rule! Smooth. Luxurious ride that no other car can compete with. I love this car for comfort, security and style. It is so smooth on the road as well. There is nothing to fault this vehicle on. I used to look at other cars before this and want them but I am totally satisfied with this car. 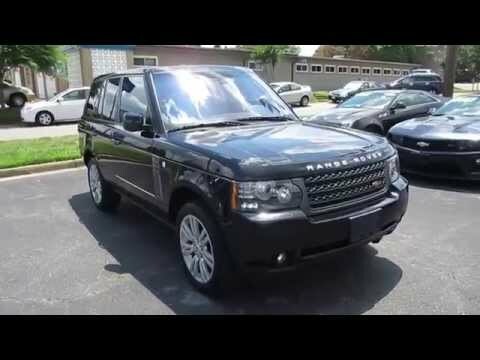 There is a misconception that range rover is far more expensive to repair than other cars. It is a little pricier but not by much.